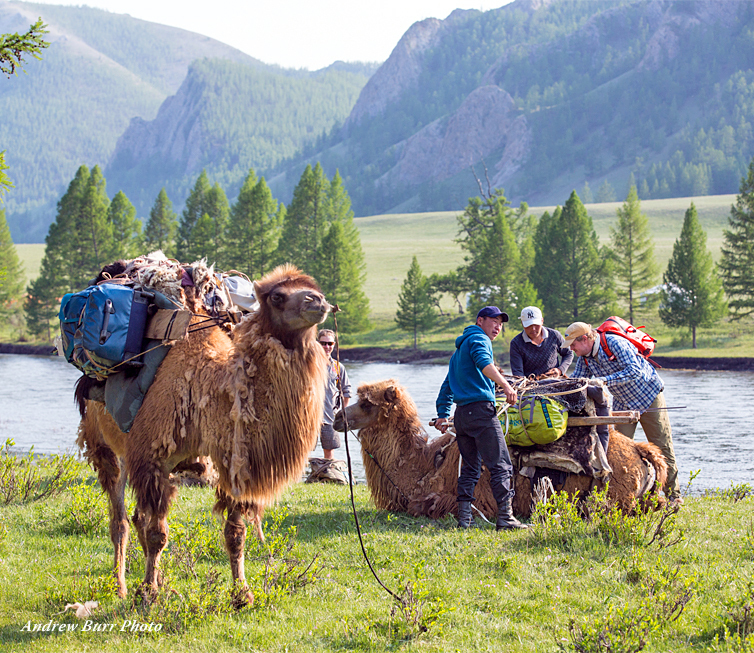 Mongolia itself is a remarkable place, and its people are truly wonderful. While the fishing is so often what draws people to this unique world, it is usually the sheer beauty of the landscapes and smiling faces of those met along the way that keeps them coming back. Mongolia is the least densely populated country in the world. It is roughly the size of Alaska, yet outside of the main capitol city of Ulaanbaatar the remainder of this vast wilderness is sparsely populated by nomads who live off the land tending their herds of cows, sheep goats, yaks, and camels. There is no property ownership outside of Ulaanbaatar. No fences, very few roads, and what people you encounter once you leave the city will likely be upon horseback. 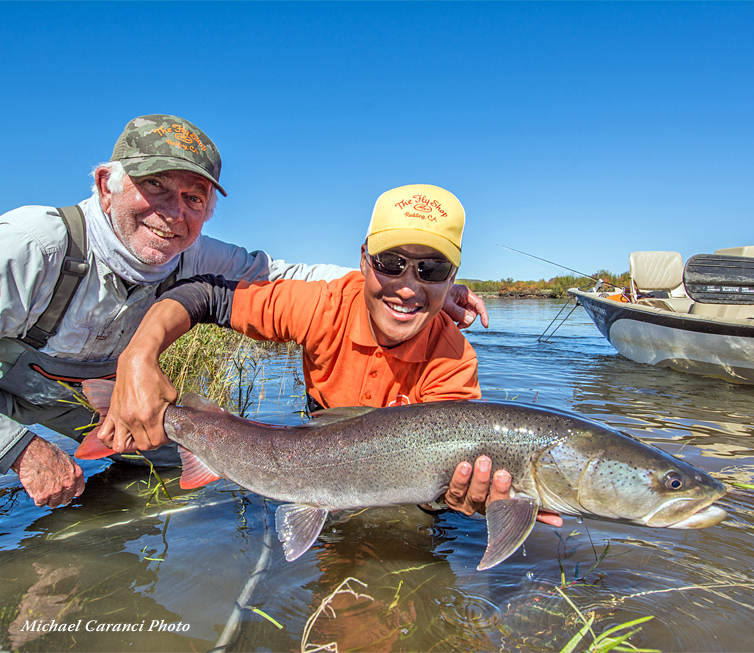 For anglers, these journeys are widely recognized as among the world’s very finest fly fishing experiences. Taimen are the largest salmonid on earth, aggressive predators that attack streamers or topwater patterns with reckless abandon. 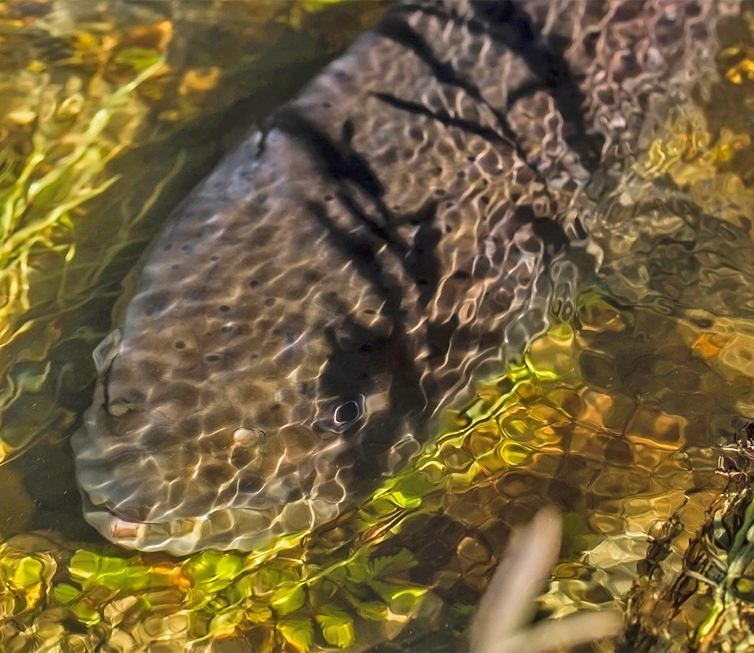 The trout and grayling fishing is often overlooked, but can be world-class in its own right and casting light tackle and dry flies provides a great diversion from the heavier rods and lines required for the taimen. Taimen are a pre-historic mega-fish, and the largest member of the salmonid family. 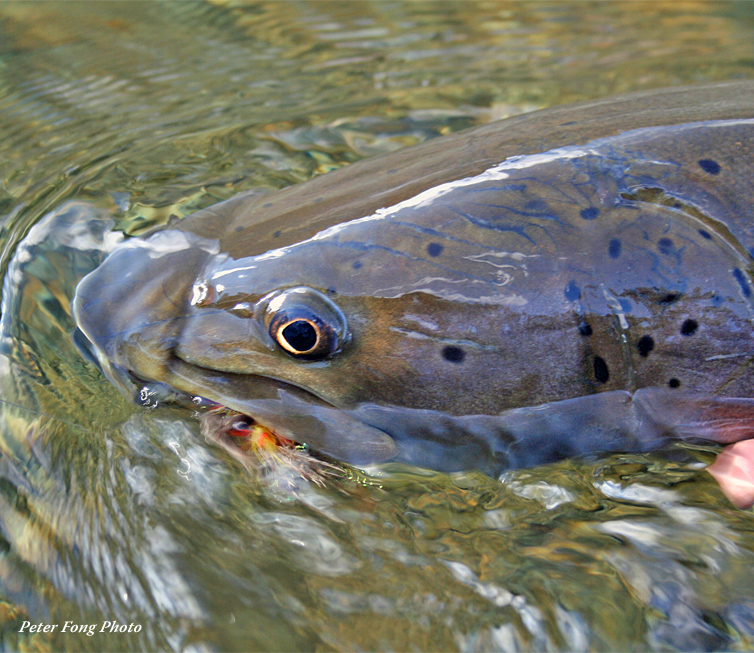 Taimen will migrate great distances each year to access spawning, feeding, and winter habitats. Mongolian taimen do not run out to the ocean or even large lakes, preferring to spend their entire life cycle in the relatively small rivers where they were spawned. The "Classic Canyon Adventure" is designed for those of us who like a bit more comfort with their expedition. We pass day after day floating down a glorious mountain stream casting to hungry grayling, large trout and massive taimen. In the evening, we stay at a string of lovely and very comfortable ger camps. This trip is a massive adventure, combining everything from small regional aircraft to off-road vehicles to horses and camels. Participants must be in very good physical condition to participate in this expedition! This is a trip for guests who prefer to wade/walk. On this trip, the boats are primarily for transport. 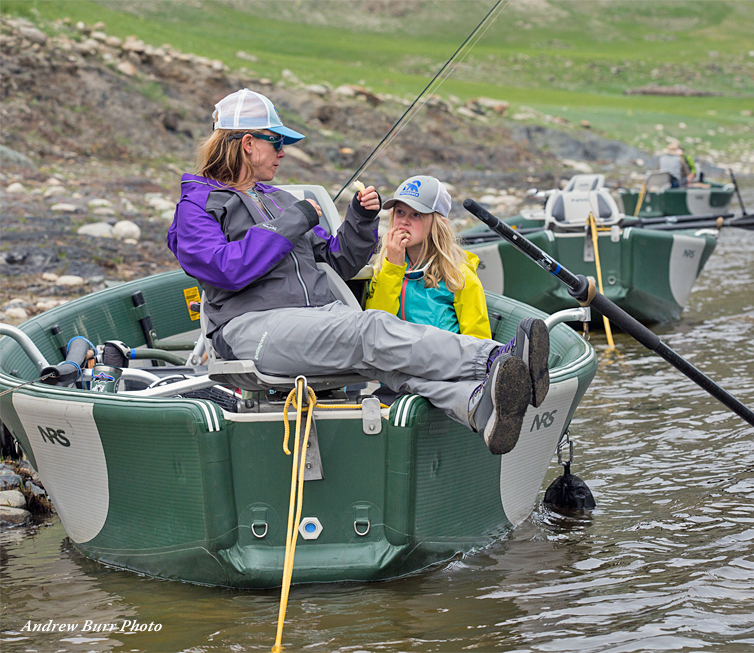 A small group of anglers will explore nearly eighty miles of pristine river, floating through the world's first Taimen Sanctuary. 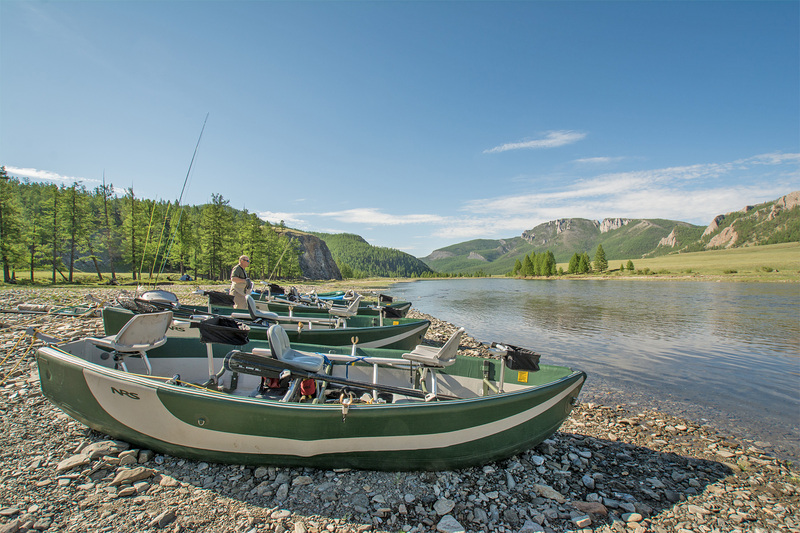 You will fish for taimen, lenok and trout on a fresh stretch of river every day, and stay in a well-appointed ger camp every evening.